Event description O-Games is two days competition. 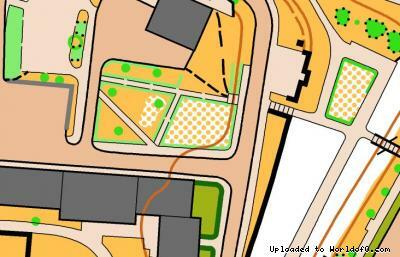 On Saturday afternoon is WRE Sprint with finish on Świdnica's old market. Typical urban sprint waits for you. Second day is demanding shortened long distance on slope of "The holy mountain" Ślęża. Event Center is located in Świdnica. 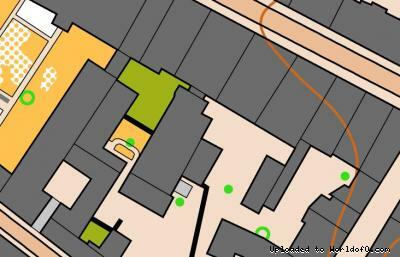 Terrain description Sprint (Saturday) - urban terrain with density building, narrow passages. Proper route choices will be demanding. Shortened long (Sunday) - Hilly, rocky terrain with difficult runability . 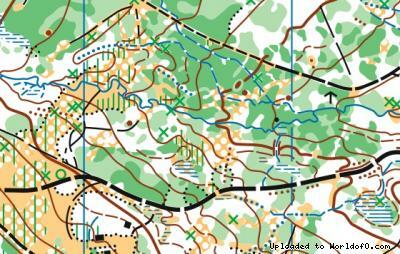 Training possibilities Świdnica is just 50 km from Wrocław, where The World Games 2017 and most probably one of the stage of World Cup 2016 will take place. If you are interesting in training in similar terrain, contact us. Holiday activities,nature,hiking etc. There are a lot of holiday activities with old town of Świdnica and Wrocław and Mountain Ślęża for some hiking.